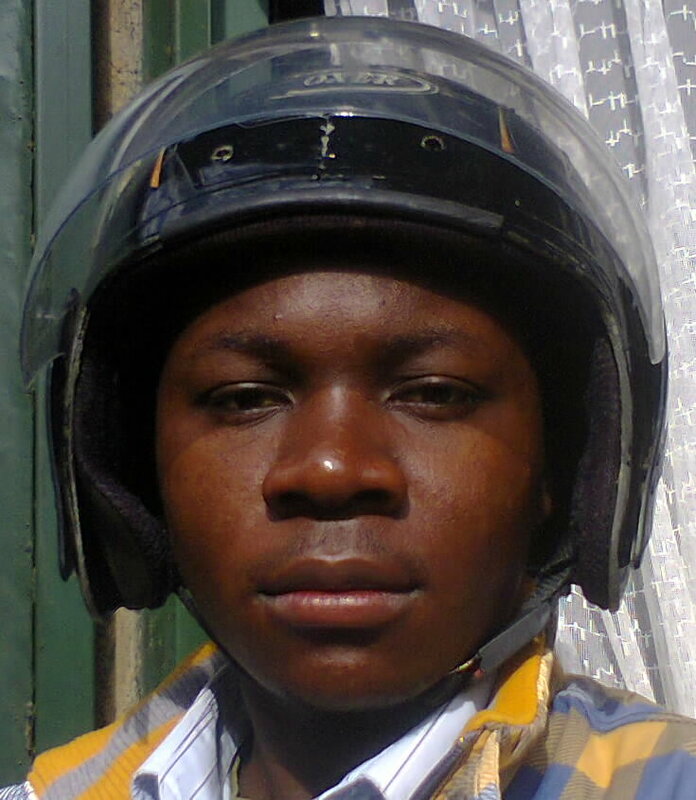 Meet Busobozi Solomon a guide at Keefa Motorbike Tours as he gives you safety guidelines. We provide clean helmets to each tourist. We brief you before we set off for the tour about how to be safe in the city although Kampala has no organized crime. We guide you on how to keep your valuables safe such as cameras, mobile phones, wallets, etc from the pickpockets and then you enjoy the tours. In order to have a wonderful experience we have noted down some of the things you need to consider that will help you throughout the tour. Absolutely trust your driver because all of them have good driving experience.